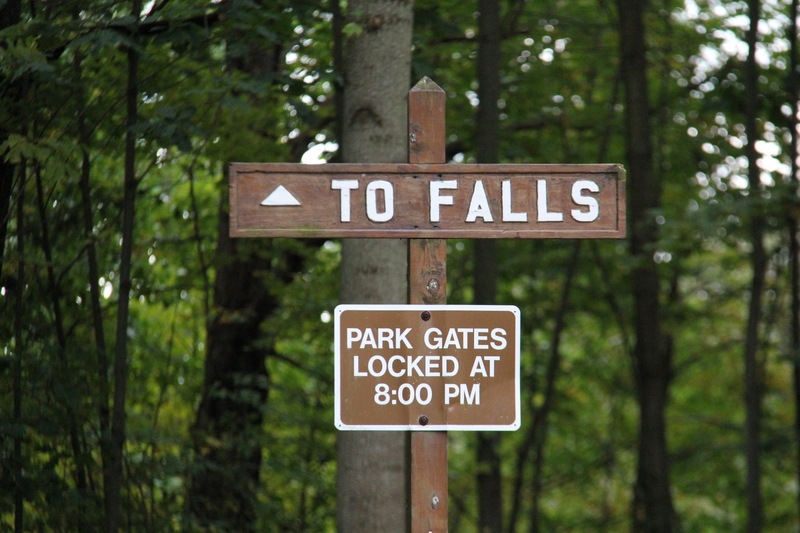 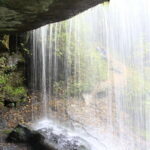 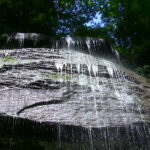 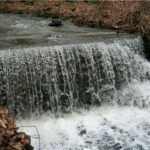 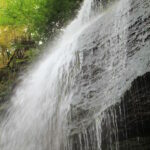 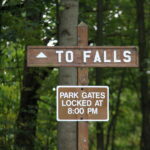 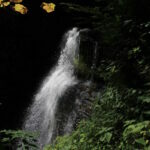 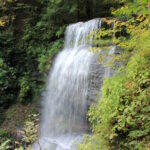 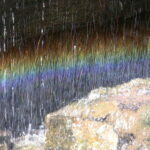 Buttermilk Falls is located at 570 Valley Brook Rd, New Florence, PA 15944. 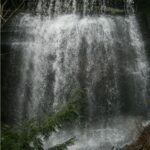 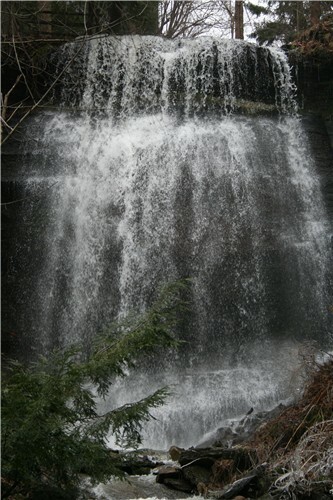 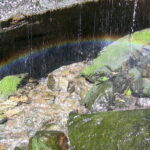 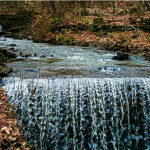 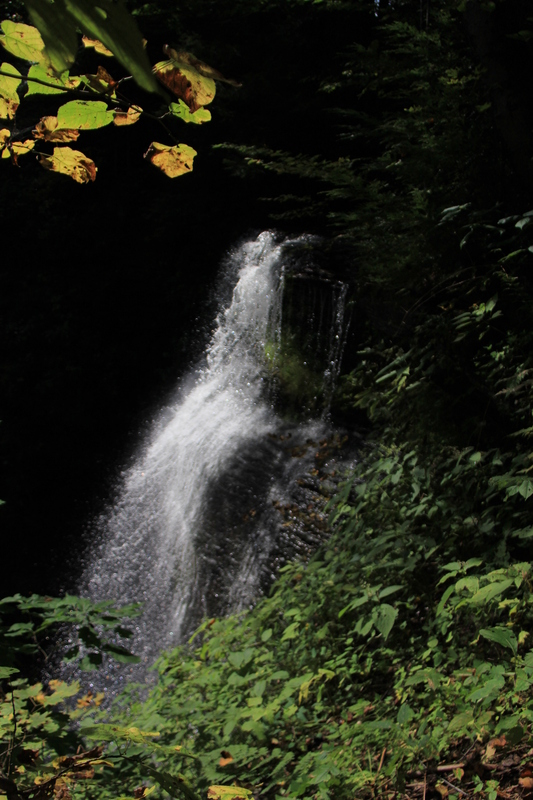 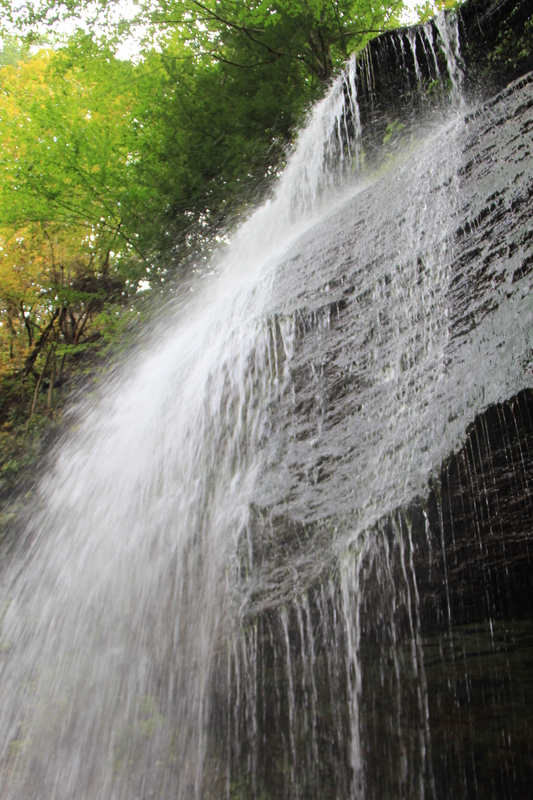 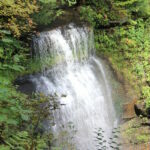 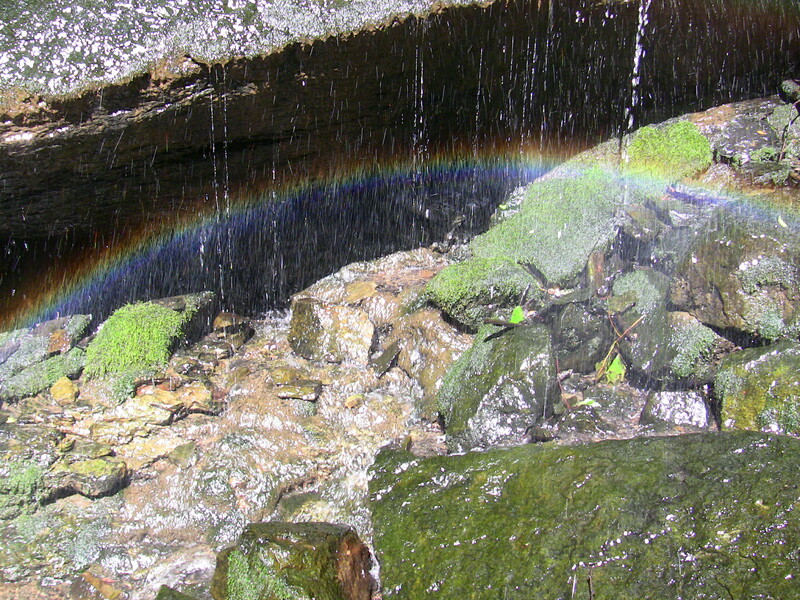 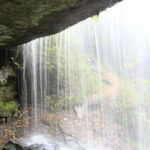 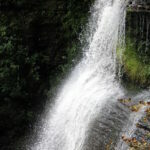 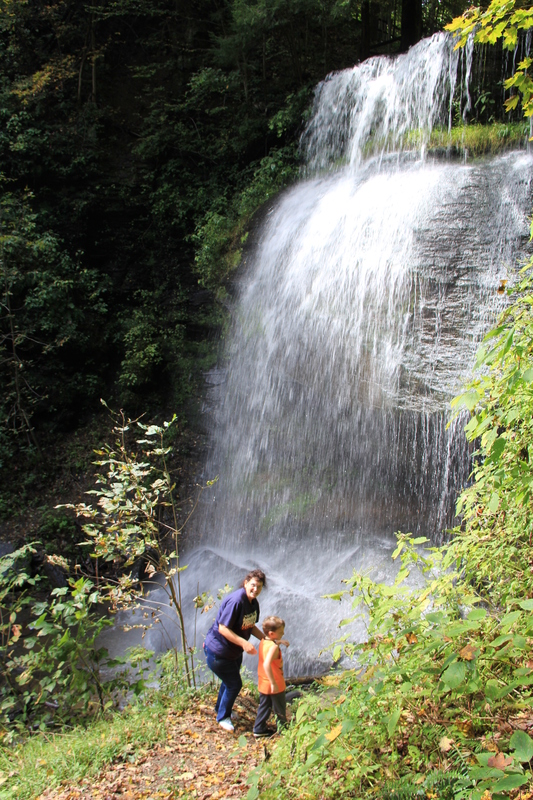 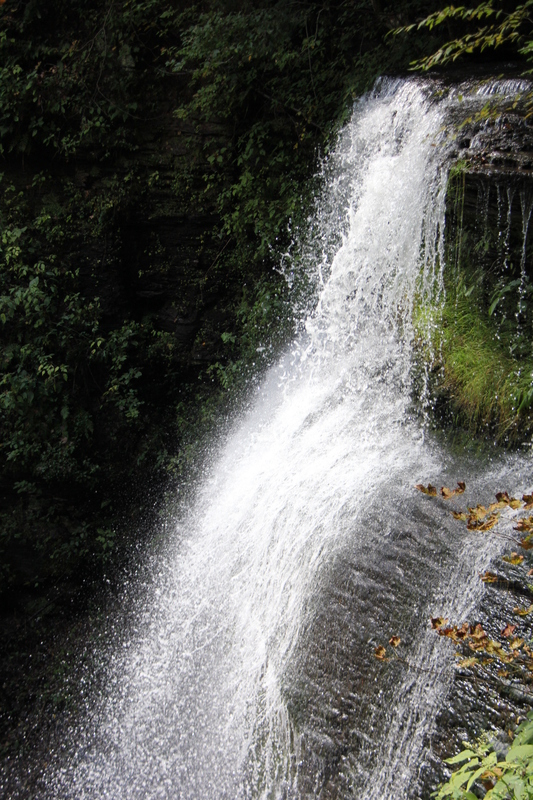 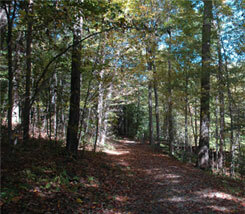 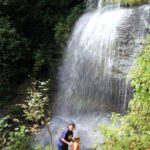 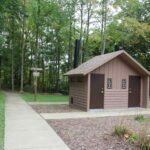 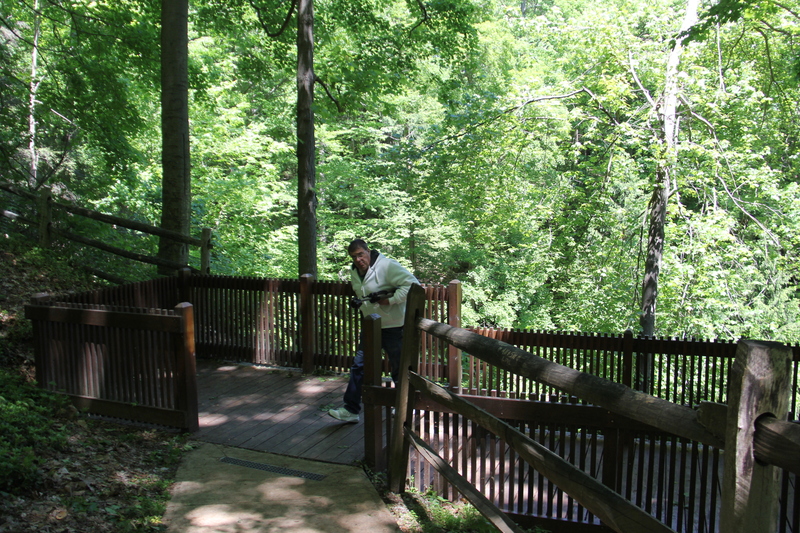 This site features an impressive 45 foot waterfall and scenic woodland. 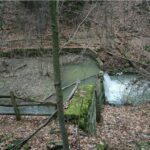 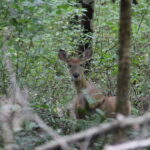 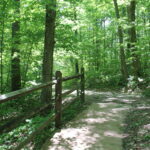 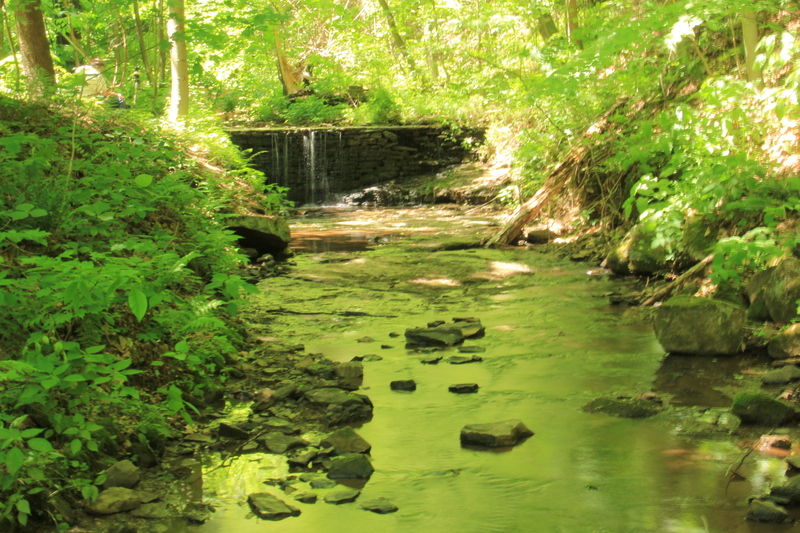 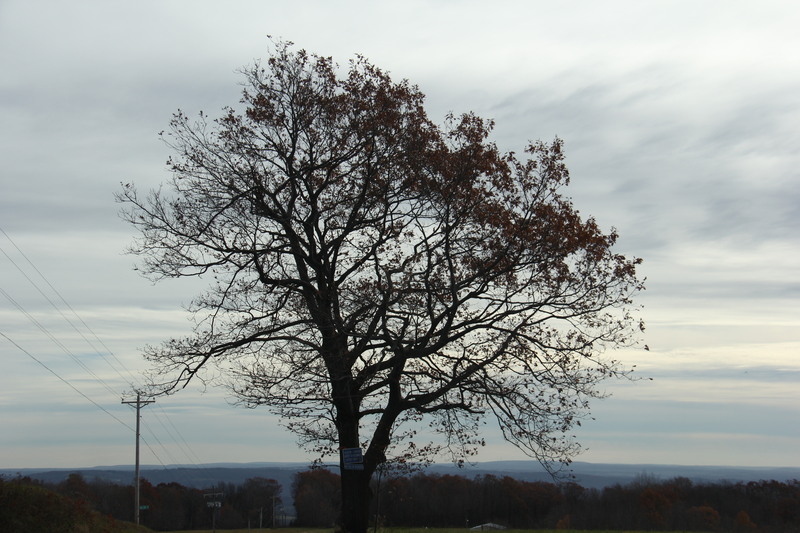 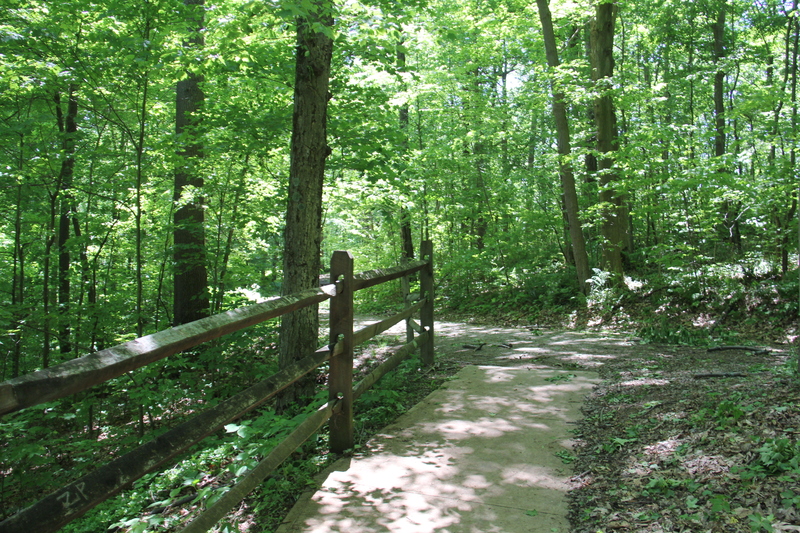 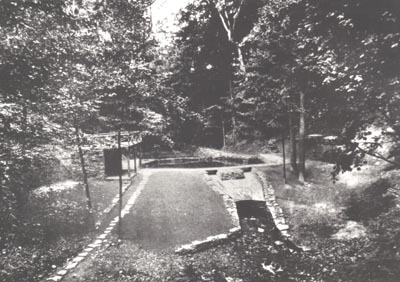 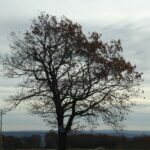 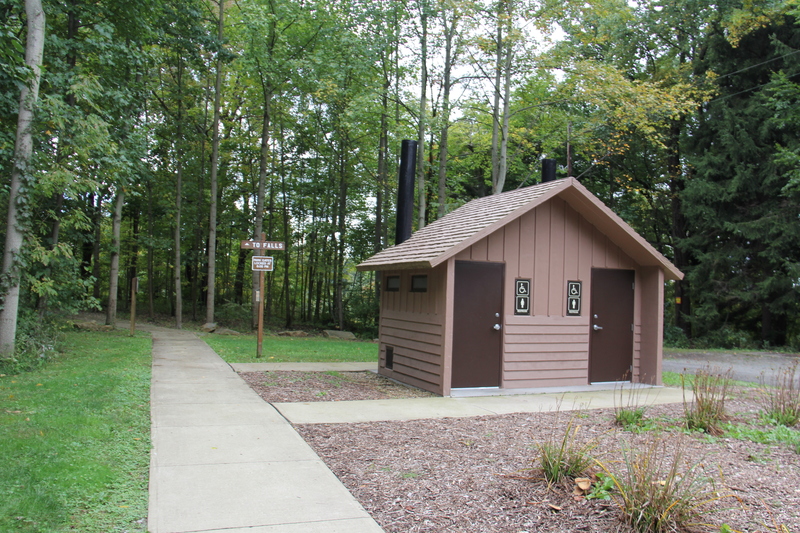 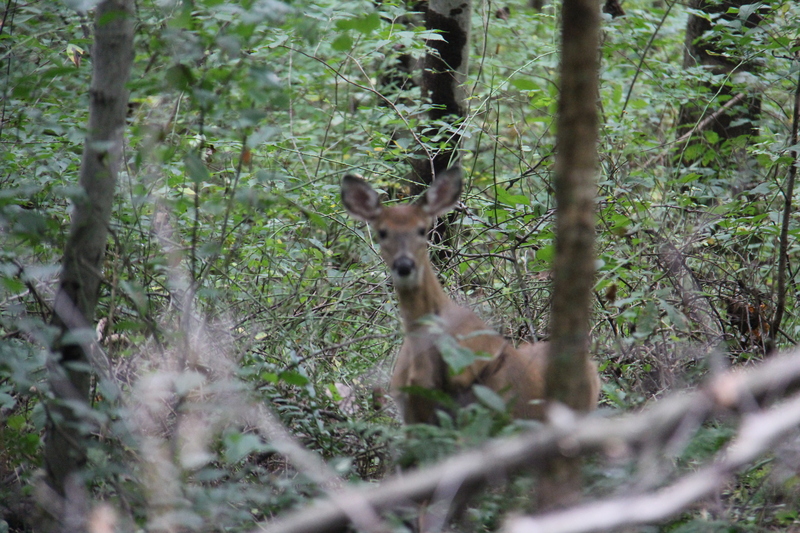 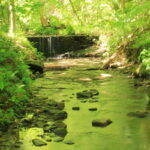 The 48-acre natural area was donated to Indiana County Parks in 1995 by the Keystone-Conemaugh Group, owners of the nearby Conemaugh Generating Station. 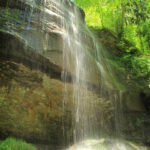 As a natural area, the site has been set aside to protect both typical and unique plant and animal communities and to protect outstanding examples of natural beauty. 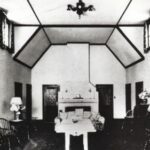 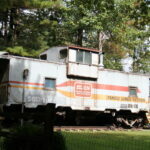 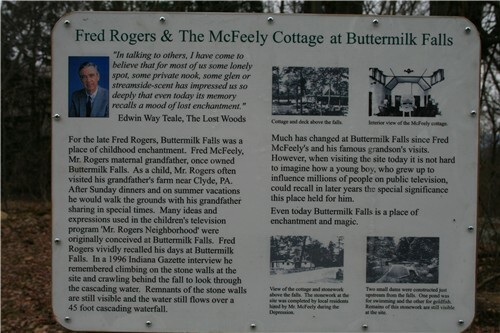 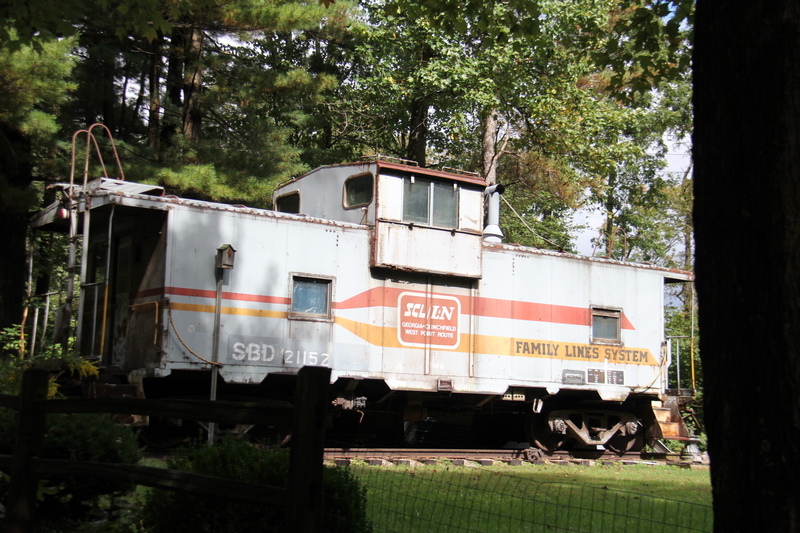 Between 1931 and 1956 the property was owned by Fred McFeely, grandfather of Fred Rogers of children’s television fame. 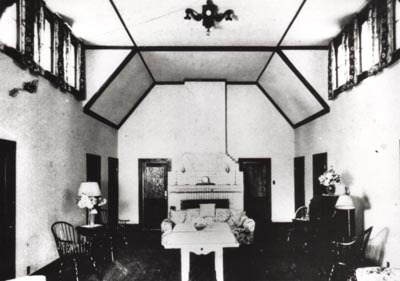 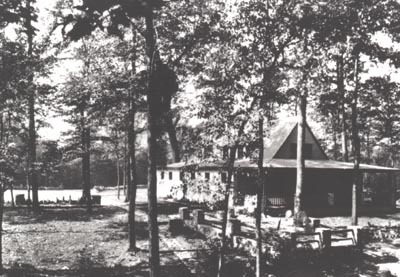 McFeely, a wealthy industrialist from Latrobe, PA, utilized the property as a retreat. 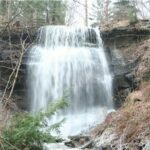 His estate featured a cottage, horse stables, a three car garage, outbuildings and a swimming area in the creek above the falls. 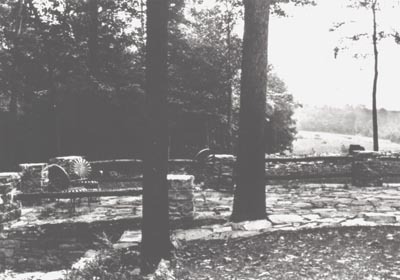 Mr. Rogers often visited the site as a child. 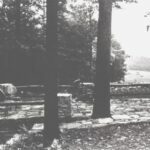 Stone foundations and retaining walls from the estate are visible at the site. 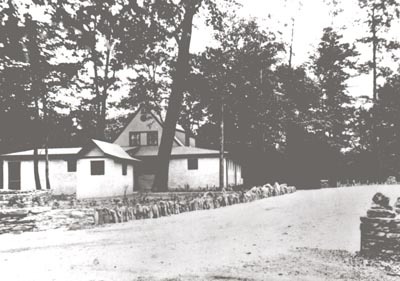 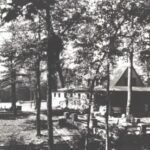 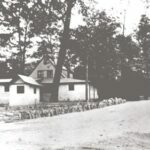 Several photos of the McFeely estate from the 1940’s were provided to Indiana County Parks courtesy of Rita Nist. 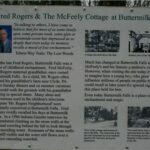 Check them out in our McFeely Estate Gallery. 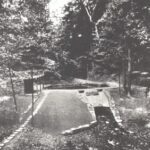 Visit the official Fred Rogers Biography page to learn more about one of western Pennsylvania’s most cherished son. 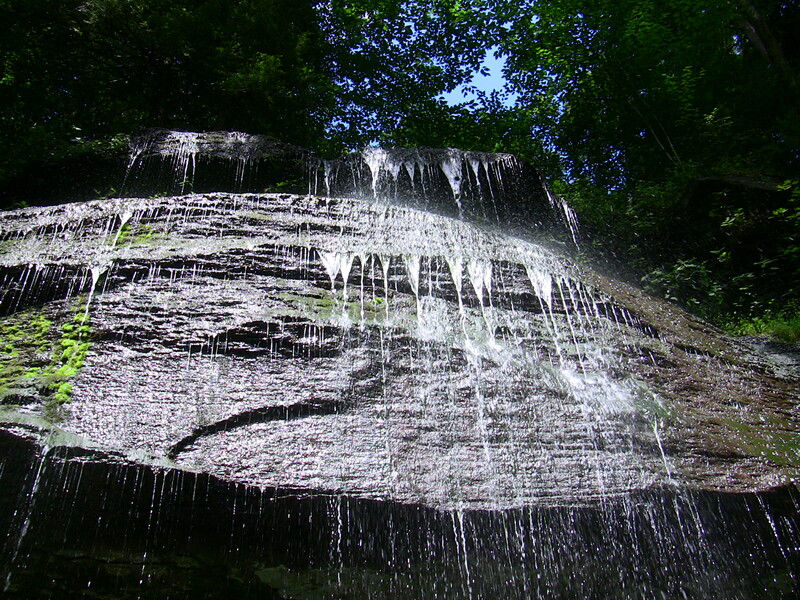 Waterfalls the scale of Buttermilk Falls are uncommon in western Pennsylvania. 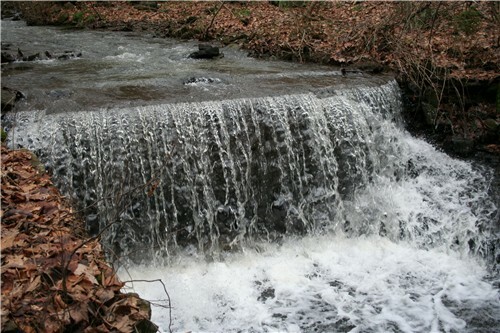 Falls occur when a stream wears away an easily erodible layer of rock, but then encounters a resistant layer. 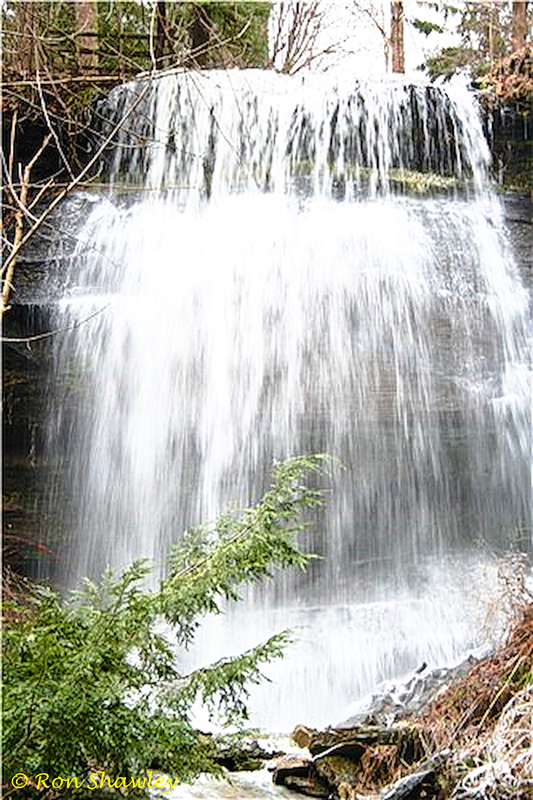 The resistant layer erodes at a slower rate than the surrounding rock, forming a waterfall. 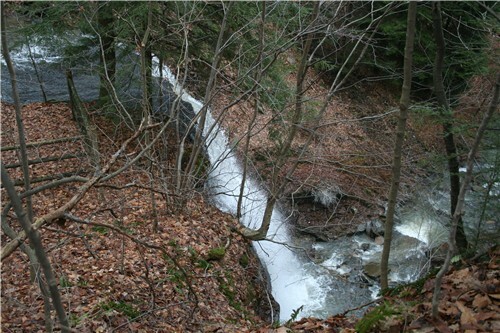 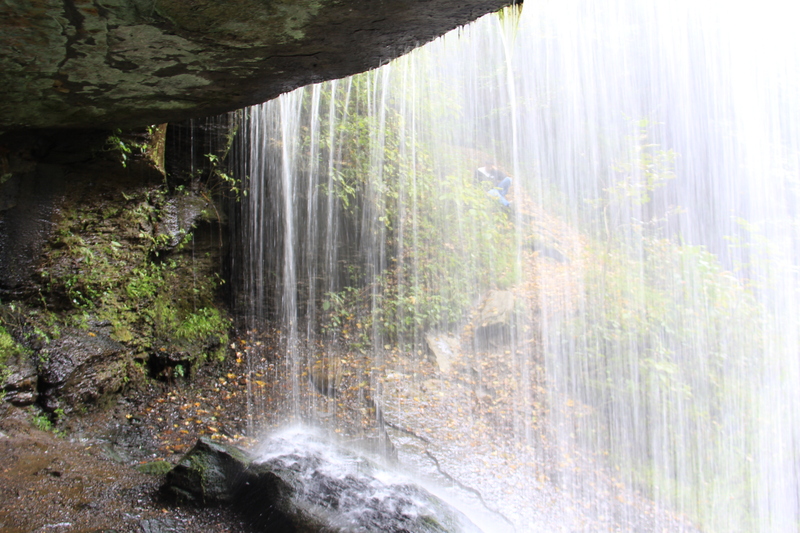 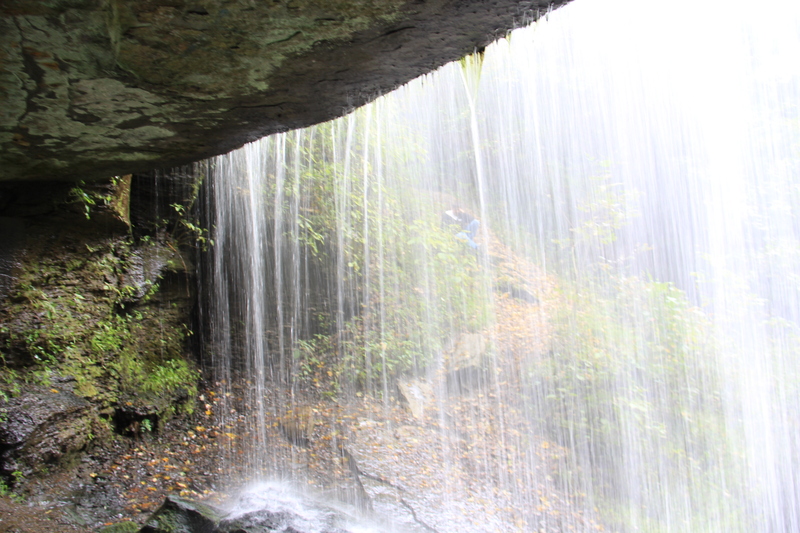 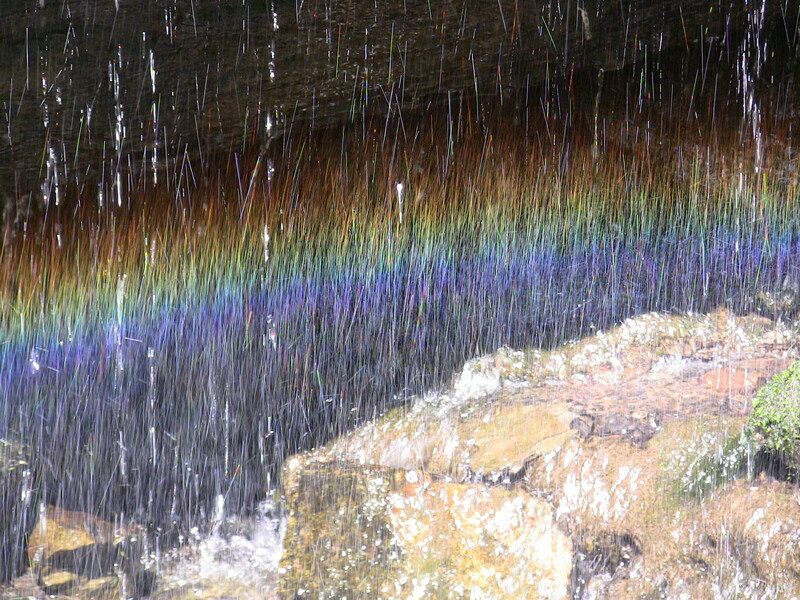 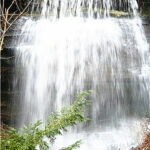 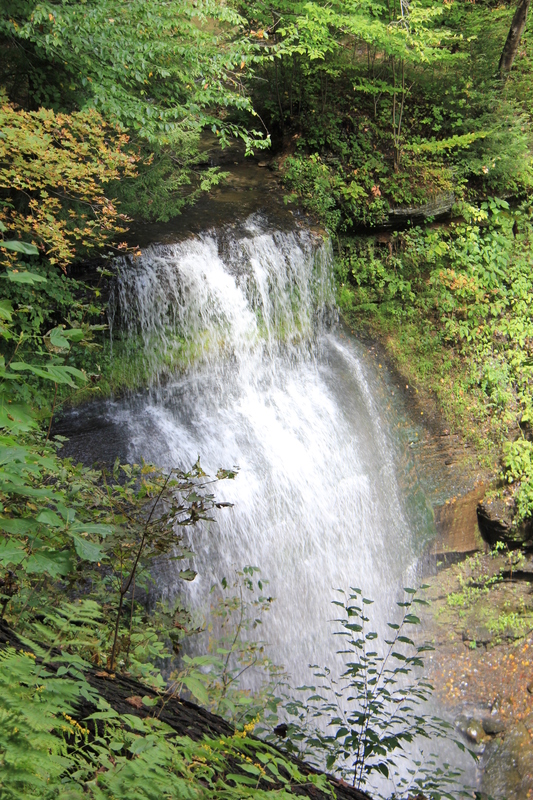 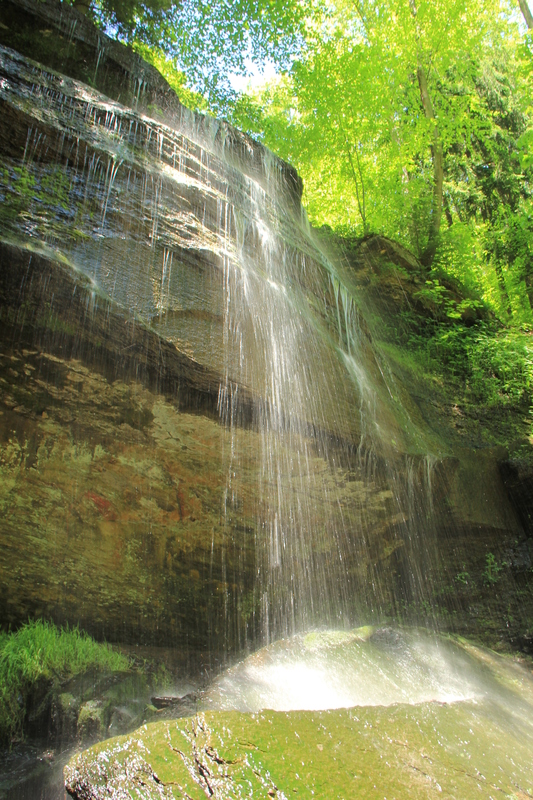 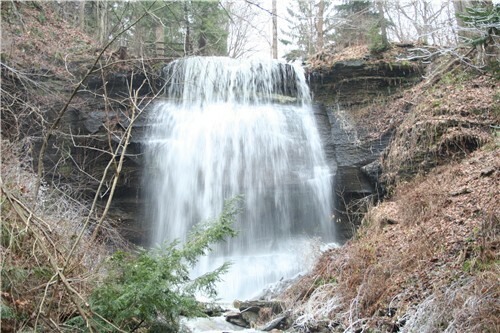 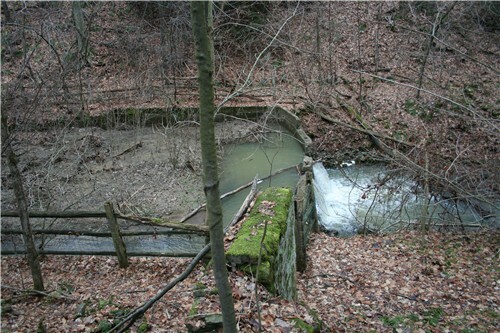 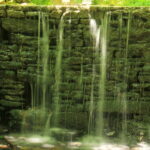 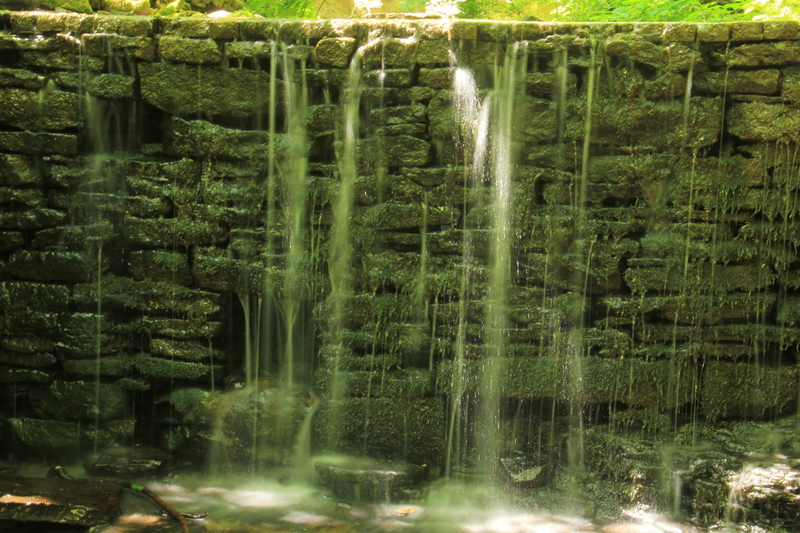 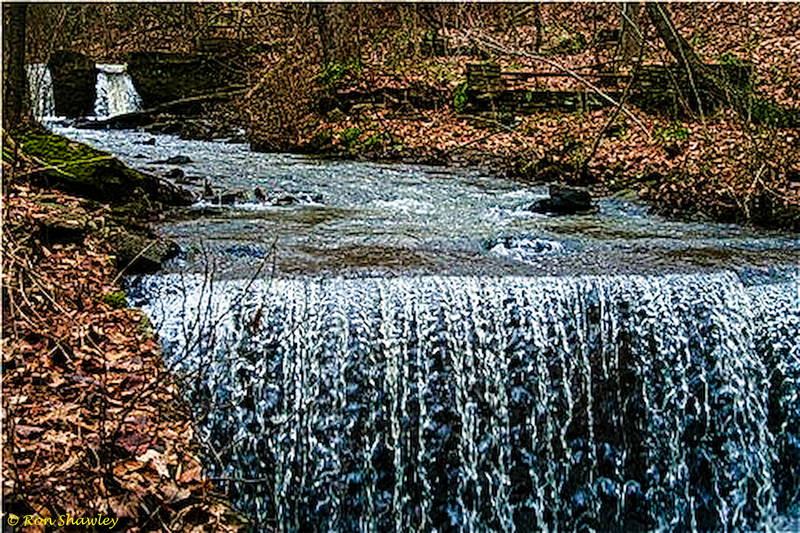 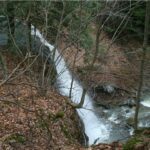 At Buttermilk Falls, a resistant layer of sandstone underlays easily erodible shale. 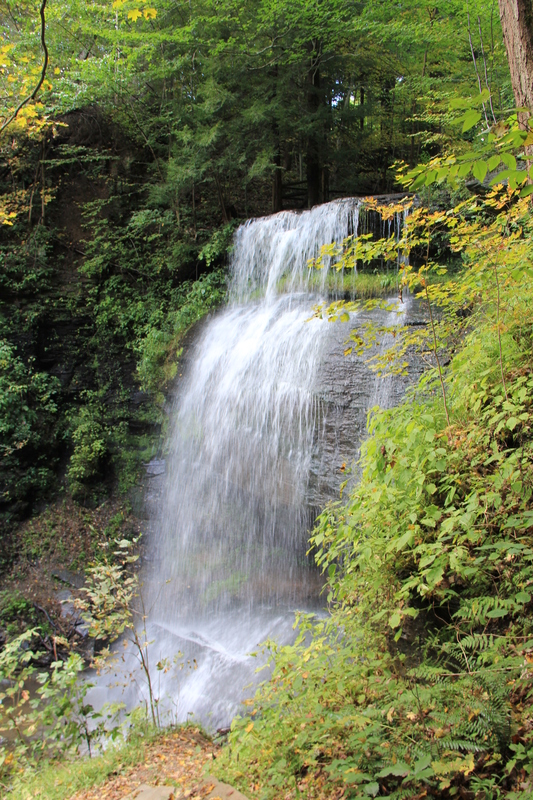 Buttermilk Falls is in the Hires Run valley, a tributary to the Conemaugh River.